A. Dh. Omadhoo Council headquarters has been broken into in a robbery. Vice President of Omadhoo Council, Ali Fikury said staff at the headquarters noticed the robbery last Saturday. “The office was closed on Thursday. The office wouldn’t be opened during the weekend, right? But a staff went to the office yesterday [Saturday] and noticed it was broken into,” said Fikury. Fikury said robbers broke into the headquarters through the window. “They didn’t break into where the safe is. The area is a bit higher security,” said Fikury. Fikury said the robbery is under investigation by the police, but that it was hard to say what the robbers stole at the moment. Police media official confirmed the robbery was reported to the authority last Saturday. He said the case is under investigation, and disclosed no details. 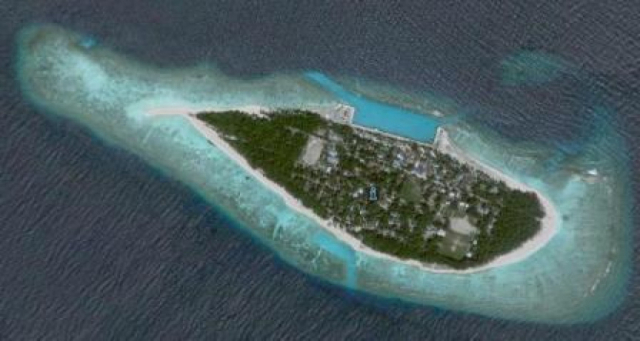 Omadhoo has a population of 1,078 people.